A healthy cycle is the first step to pregnancy success! Takes only 2 minutes to complete! Get instant results and solutions! -Take control of your cycle and fertility. -Read signs & address them immediately. -Get instant solutions to improve your cycle. -Set yourself up for pregnancy success. 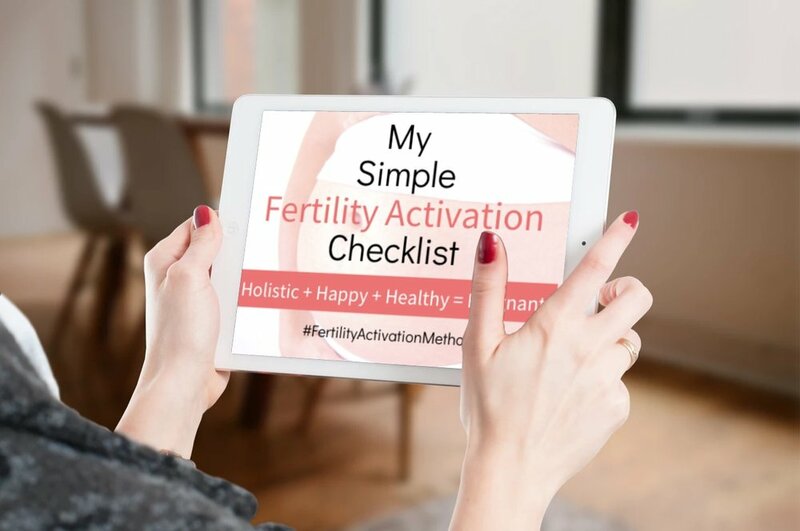 "I could see positive changes in my cycle after a few weeksand once I got pregnant the first trimester acupressure was a security blanket for me that mentally got me through the first couple of weeks and enabled me to support my baby.Thank you, Heidi!"